My 2007 S6 V10 has 106K miles on it. Around 100K, the manifold was removed and carbon cleaned. But recently I started getting misfire codes – on 2 or 3 cylinders. I would clear the codes and they would come back in short order. Cylinders 5, 7 and 8 - so both sides of the block. 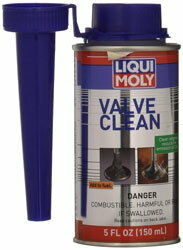 I talked to my mechanic about it, and he told me about this product called LiquiMoly Valve Clean. He said it was developed by LiquiMoly at Audi’s request, to address an Audi TSB related to this issue. It is a fuel additive that was designed to burn off the carbon buildup on the injector ends. He said it takes just a little carbon on those injectors to cause misfires, but this product was designed to address this problem. I am normally skeptical of these “snake oil” quick-fix products but I trust my mechanic, so I bought a can of it on Amazon for about $7. I waited until the tank was nearly empty, then put it in and refilled the tank. After about 30 miles, suddenly the CEL light turned off. I ran the codes, and sure enough, no misfires codes. Plus I noticed the engine was running a little smoother. It has now been a few weeks and no misfire codes have returned. I'm a believer! I wanted to pass along my experience in case anyone out there might be experiencing issues with misfires. Before you spend the money to replace the injectors – try this first. Sounds interesting. I wonder if it’s worth using as a preventative maintenance thing, even before misfires occur.? i wonder if this is the same stuff? Last edited by Sverige; 04-14-2019 at 10:12 PM. Thanks H, looks like a slightly different type of product - a spray to go into the air intake instead of the gasoline additive the OP mentioned? 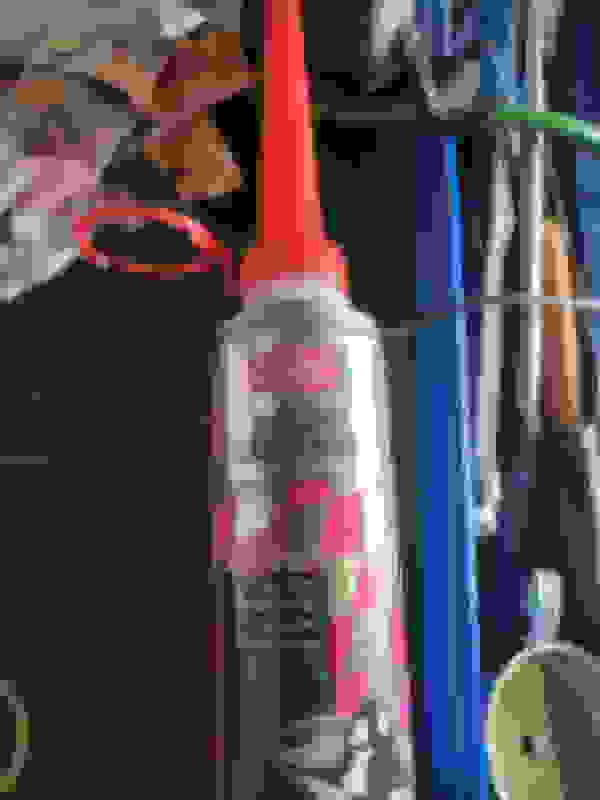 Injection Cleaner is different....this is specifically for carbon buildup. Agree that most of these can’t do a thorough clean of the valves in FSI engines but this product worked on the injector tips. I am planning to use it once or twice a year as a preventative. well...there is crc valve clean to pour in gas tank also... =) see pic. Thanks H. Happy Easter to you too. Maybe ill I’ll try one of these “pour into the tank” valve cleaners. Can’t hurt too much anyway, even if it won’t do anything to clean the intake area. would o2 sensor cause misfires, part throttle hestiation, low vac reading, cold start misfires ? Saw a Tourag with a V10 diesal engine. Is that V10 just made for the Tourag? reasons for misfires, plugs are brandnew IK22's and misfires occured on stocks aswell..